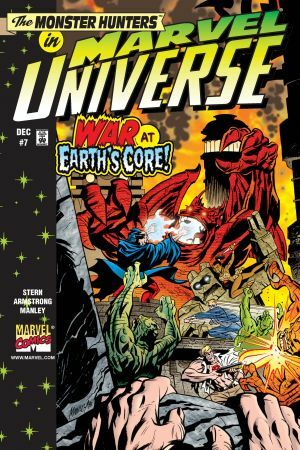 Marvel Chiller! 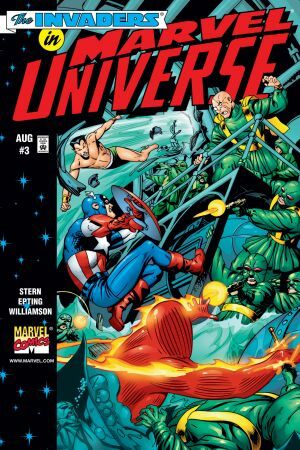 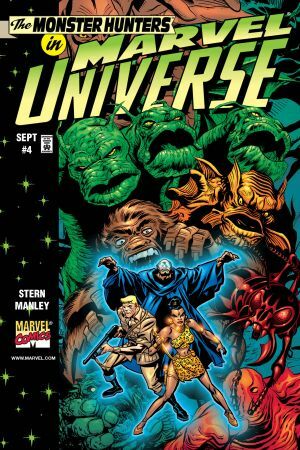 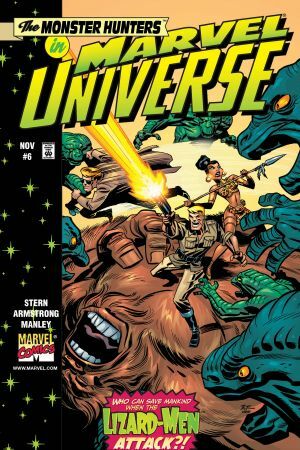 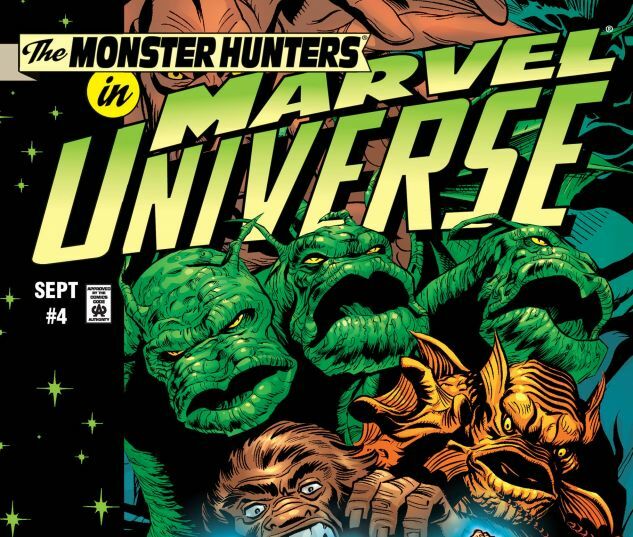 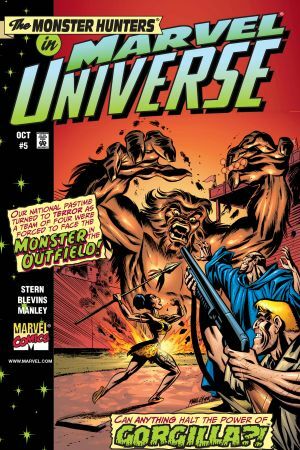 Several classic monsters, (styled by Jack Kirby from before Marvel’s Silver Age), are resurrected! 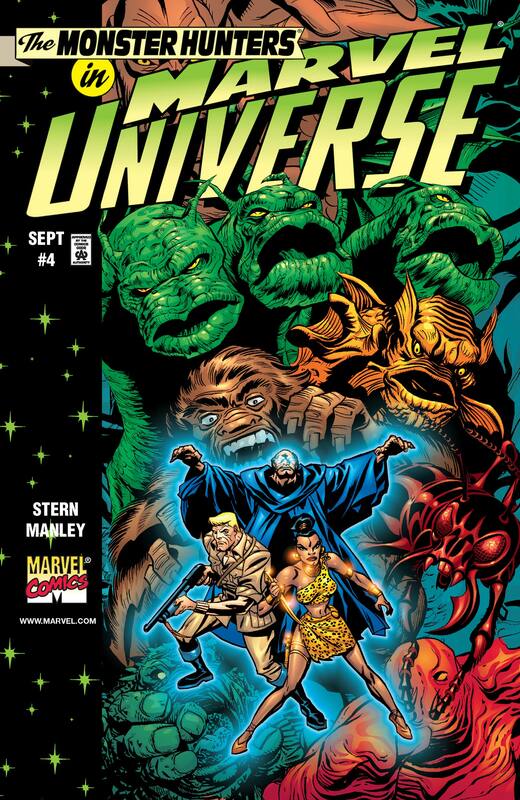 Monster slayers Doc Druid, Jake Curtiss, Ulysses Bloodstone & Zawadi unite to take down these savage foes before humankind is stamped out!